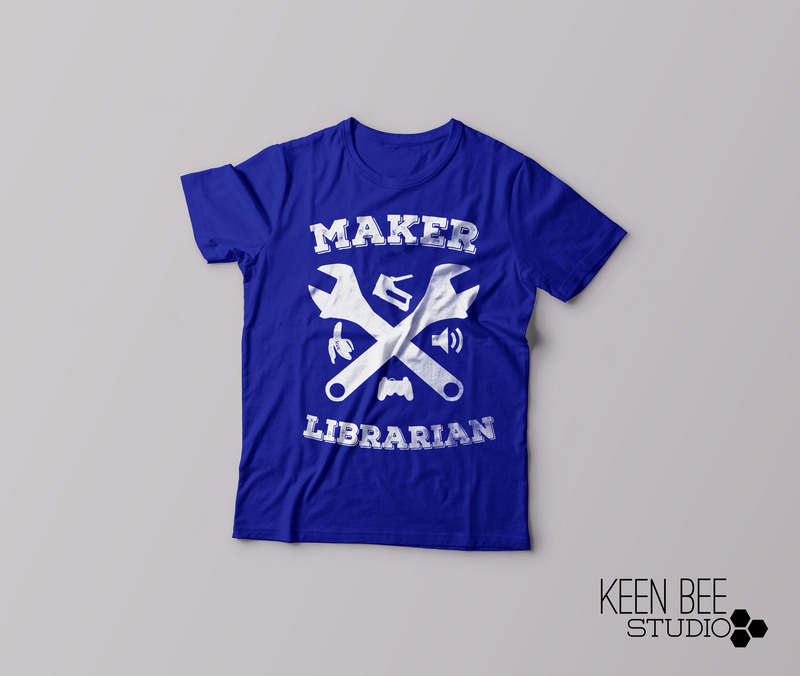 Plus, I bugged Keen Bee Studio about the need for a Maker-brarian shirt! I think you’ll agree that this shirt is epic, and a must have for all you makerspace librarians out there! Handmade in Denton, Tx by our local shop Pan Ector. 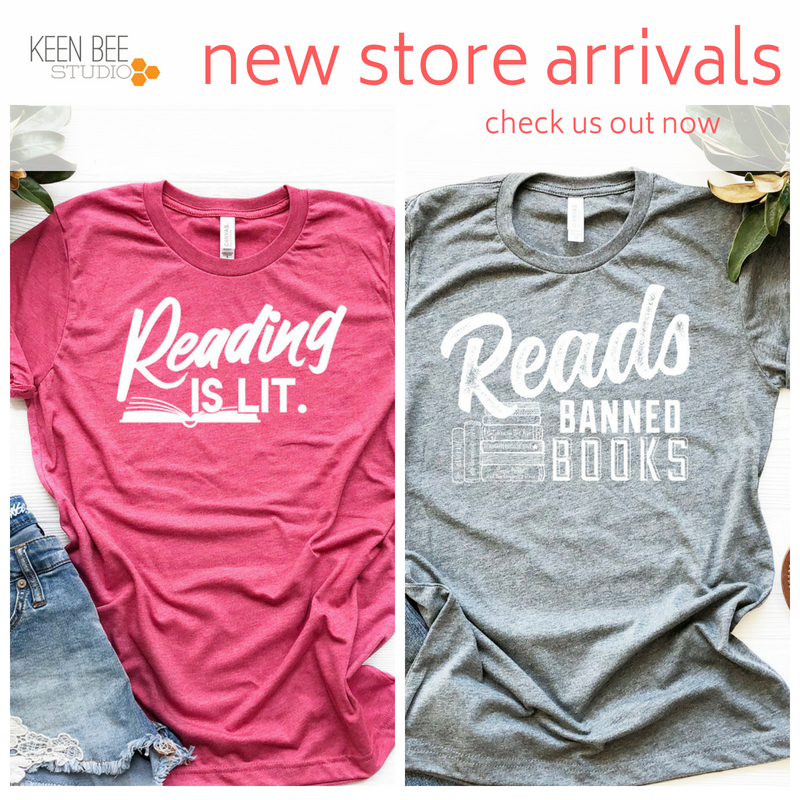 Accepting preorders now on Etsy! .